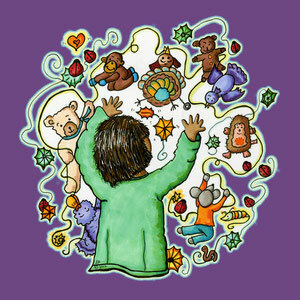 To be a children's author and illustrator of meaningful picture books. To share my books and the joy of reading and writing with young children. To support parents, teachers and others having wonderful moments with children. 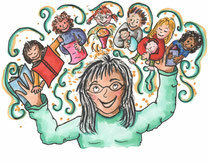 To encourage adults to support children to love books and be inquisitive and kind. To creatively share my education, experience and insights. To have fun and spread joy.